Happy Leap Day! Want to know how to celebrate a leap year birthday? Looking for a resource, you can trust to keep you up to date on important social media news? We’ve got you covered. Our weekly roundup is here to help you stay on top of all the latest in social media and other interesting facts, trends, tips and questions. Inquiring Minds Want to Know: How Do You Celebrate A Leap Year Birthday? Most Shared: Facebook wants to know: How are you feeling? 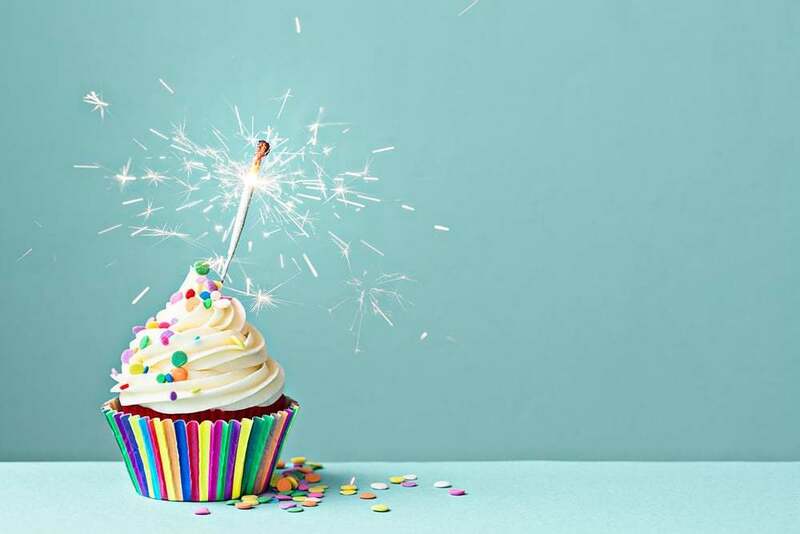 Once every four years, people born on Feb. 29 actually get to celebrate their birthday. 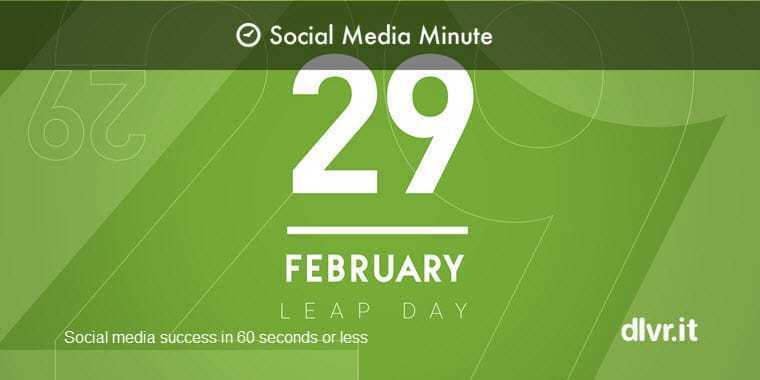 That’s right, Monday is leap day, the extra day added every fourth year to help fix the problem that while our calendar year is 365 days, the solar year — the amount of time it takes the Earth to circle the sun — is 365.24219 days. Facebook wants to know: How are you feeling? Facebook has upgraded the ubiquitous Like button with a host of new emotions. 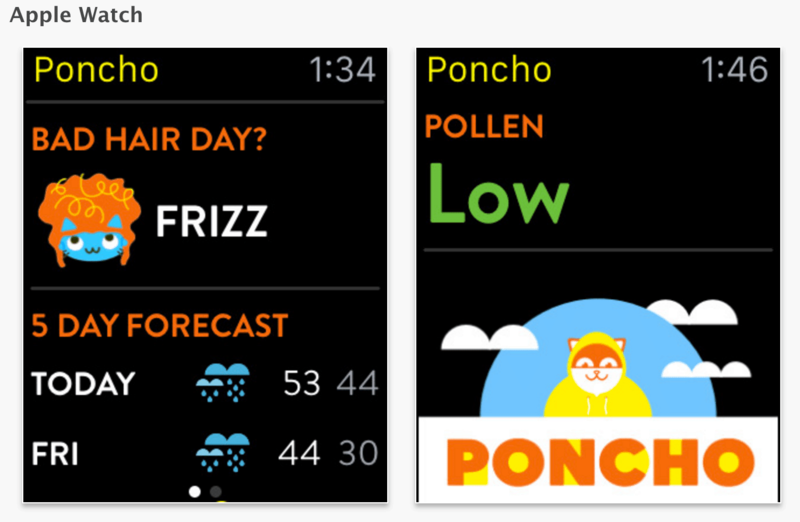 You can now “love,” “haha,” “wow,” “sad” or “angry” something with cute emojis. You can “wow” a friend’s appalling Tinder screengrab, send them a “sad” for emotional support during a period of anxiety or just “haha” their wack memes in sympathy. But just remember this: For every little inch of emotional nuance we gain from these buttons, Facebook gains a mile in the ways it can manipulate and keep tabs on us. You need to bookmark this post. It’s long, but worth every word! 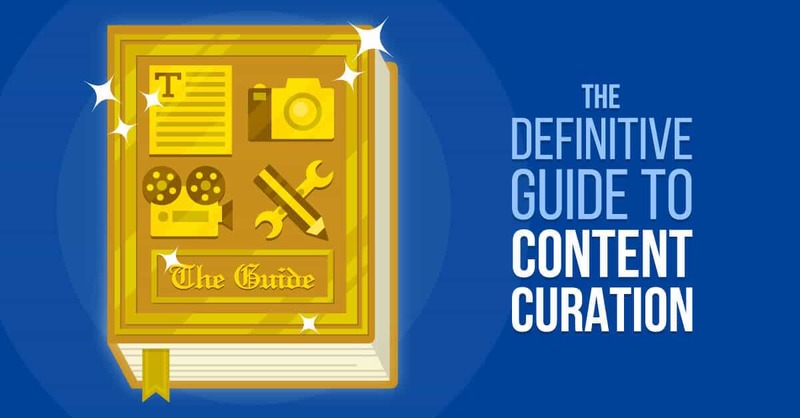 In this massive 8,000 words guide you’re going to learn how to start curating content for your company in a successful way! Is curated content part of your social media marketing? #1: Select Stories on Medium. Medium is a great platform for marketers because it allows you to distribute content quickly. #2: Collect Tweets on Twitter. Use Twitter’s Curator platform. With this tool, you type in a few keywords, hashtags, or individual users and Twitter will deliver the most relevant or engaging content in a real-time stream. #3: Clip Slides on SlideShare. SlideShare recently rolled out their Clipping tool, which lets you clip and save the best slides from presentations to view or share later. #4: Link Mentions and Blog Content. Paste the URL of your post into Notifier. As Notifier scans your article for mentions of those Twitter usernames, it will create a pre-filled tweet to let each source know you’ve mentioned them. ALREADY GAVE UP ON NEW YEAR RESOLUTIONS? 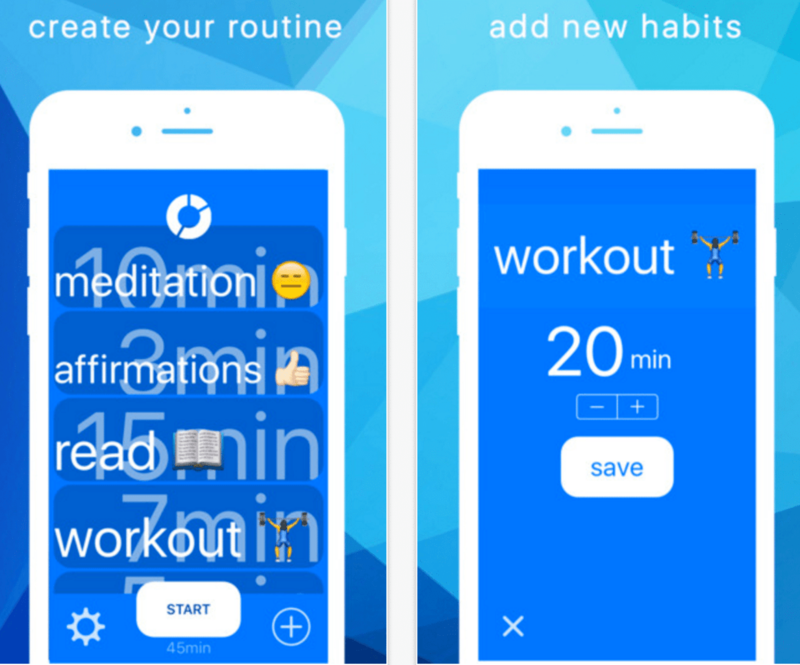 This app will help you create the right habits you always wanted to implement in your life.